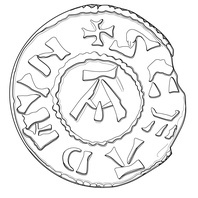 Between 895 and 915, Scandinavian settlers in East Anglia minted a series of pennies and half pennies with the inscription SCE EADMVND REX (St Edmund the king). 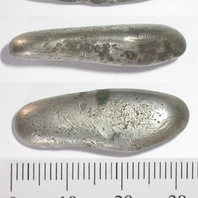 These coins appear to have been used widely throughout the Danelaw, and a large number of them were discovered in the Cuerdale Hoard from Lancashire. 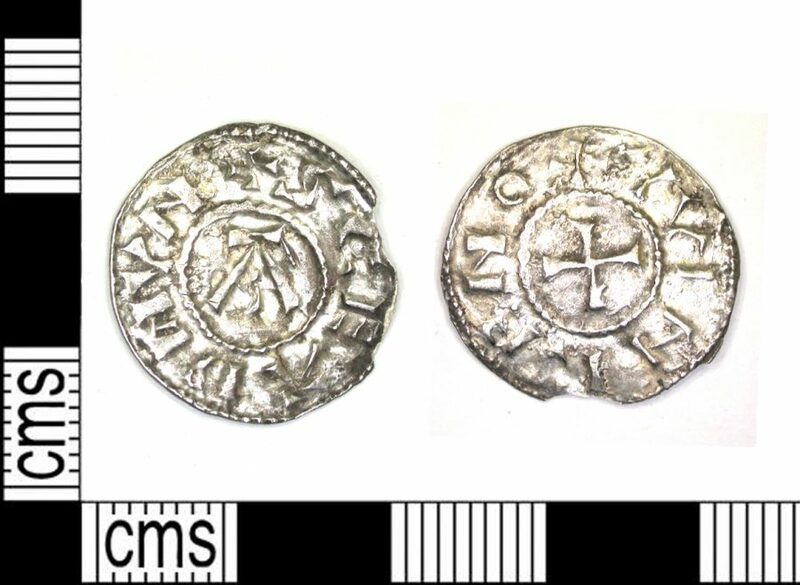 This coin appears to have been made with a poorly engraved die and features a blundered inscription naming the moneyer. 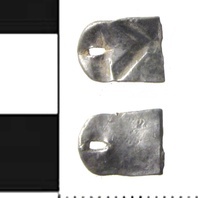 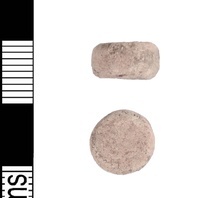 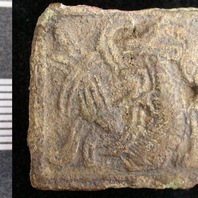 The Portable Antiquities Scheme suggests that the moneyer’s name was Winegar. 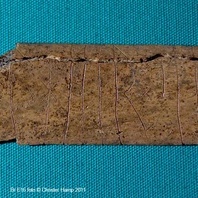 The inscription reads YVINRE NO. 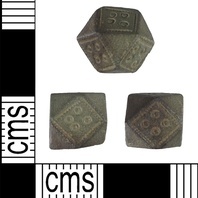 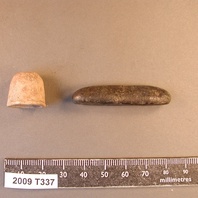 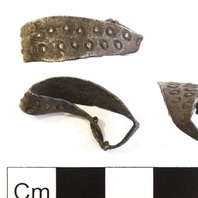 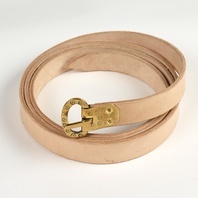 This object is related to Melton Mowbray, Leicestershire. 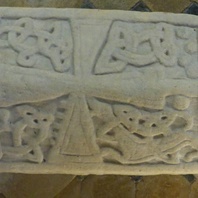 Find out about Melton Mowbray, Leicestershire.